Get into the Christmas spirit with this adorable elf on the shelf craft! 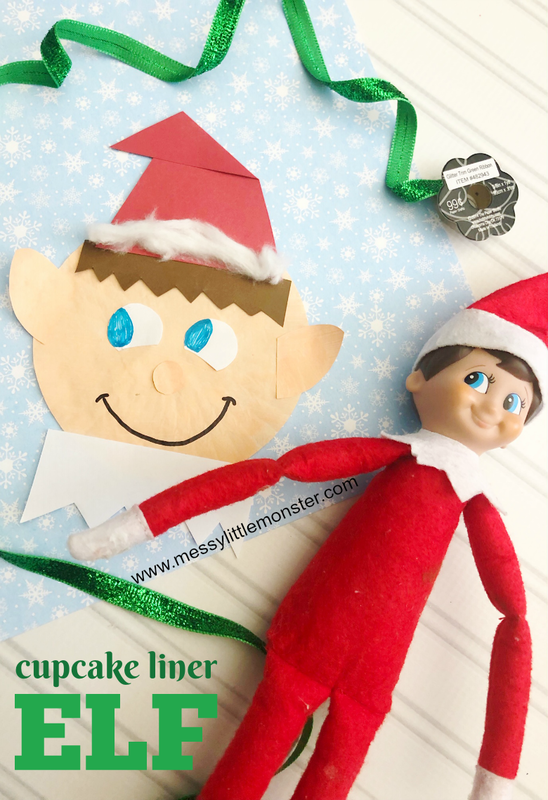 Whether you love elf on the shelf or hate it, you must admit this cupcake liner elf on the shelf craft is super cute! 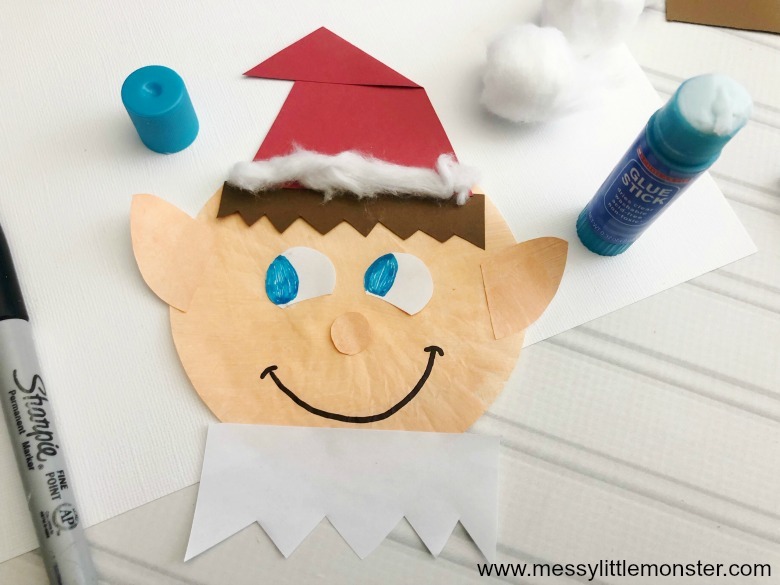 You only need a few supplies for this easy elf craft and it only takes a few minutes to make, meaning you could quickly make an elf on the shelf portrait overnight and leave it as your elfs artwork for your child to discover! 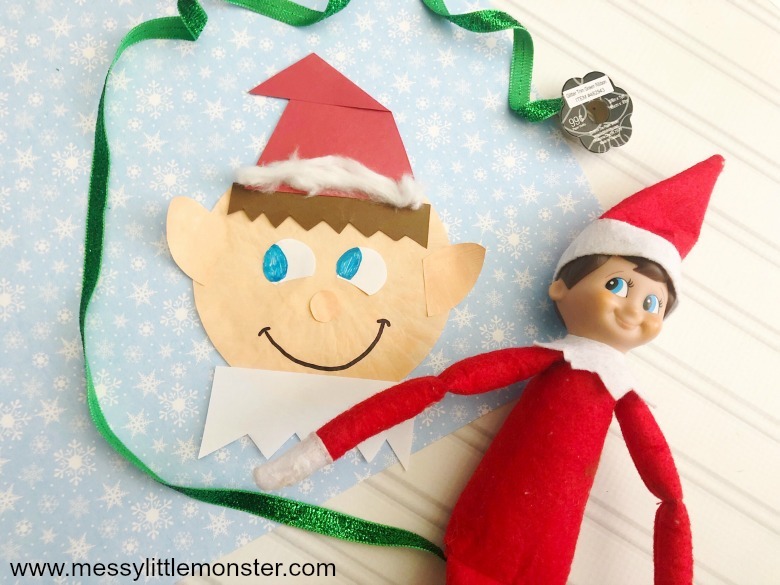 Scroll down to see how to make this easy elf craft. 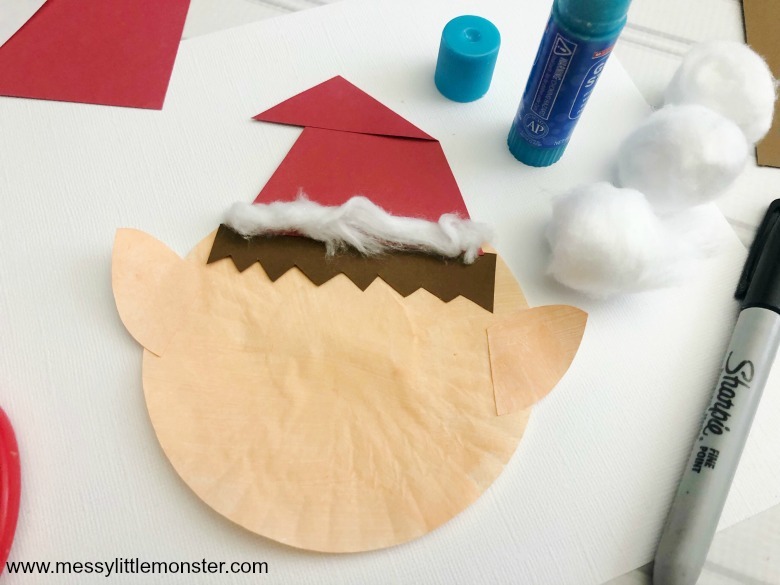 We love easy Christmas crafts for kids and this elf craft is definitely easy! This would be a fun cupcake liner craft to make with your toddlers and preschoolers or as suggested above you could pretend it was made by your elf on the shelf and set it up for your children to find when they wake up! If you love elf on the shelf (or your kids do!) check out our easy elf on the shelf ideas or our list of 24 elf on the shelf ideas to see you right through advent up until Christmas day. 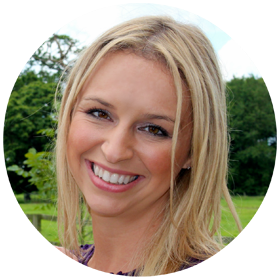 As an alternative to elf on the shelf you might like the idea of the kindness elves. STEP 1: Prepare elf craft! There are a few things that you will need to prepare before making this elf craft. You will need to cut out 2 white elf ears, 2 white circles for eyes with the bottom cut out a little (see images), 1 tiny white circle for a nose, 1 white 2” x 4” white rectangle with a zigzag bottom for a collar, 1 brown rectangle about 1” x the length of the top of the cupcake liner with a zigzag bottom for hair. Once you have all your pieces cut out you are ready to start assembling your elf on the shelf craft. 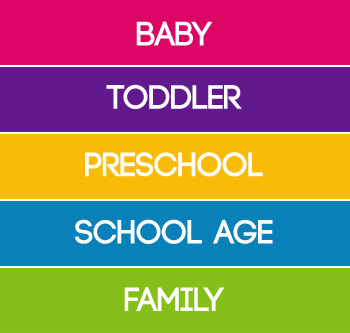 You may need to change the colours slightly depending on which of the elf on a shelf characters you are planning to create. 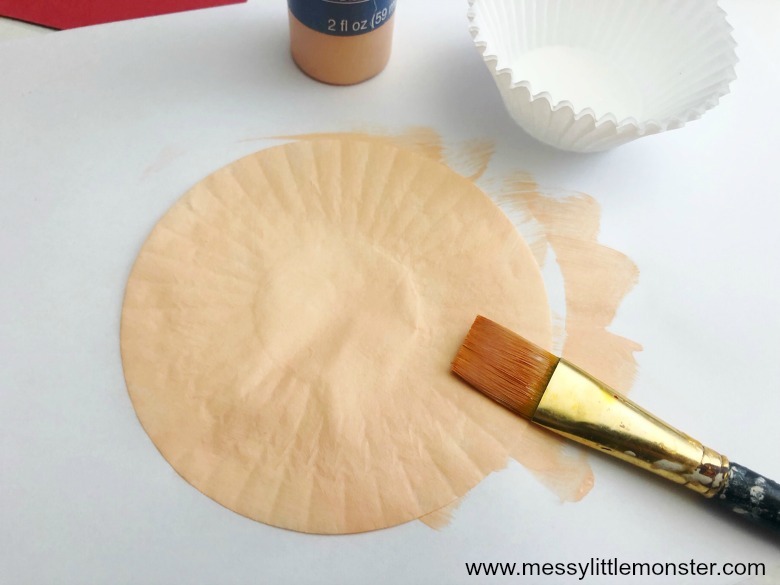 Flatten a cupcake liner and paint it a tan colour. Leave it to dry. Now you have all your pieces cut out and your cupcake liner painted it's time to assemble your elf on the shelf craft. Use the images as a guide. Start by glueing the brown hair to the top of the cupcake liner. 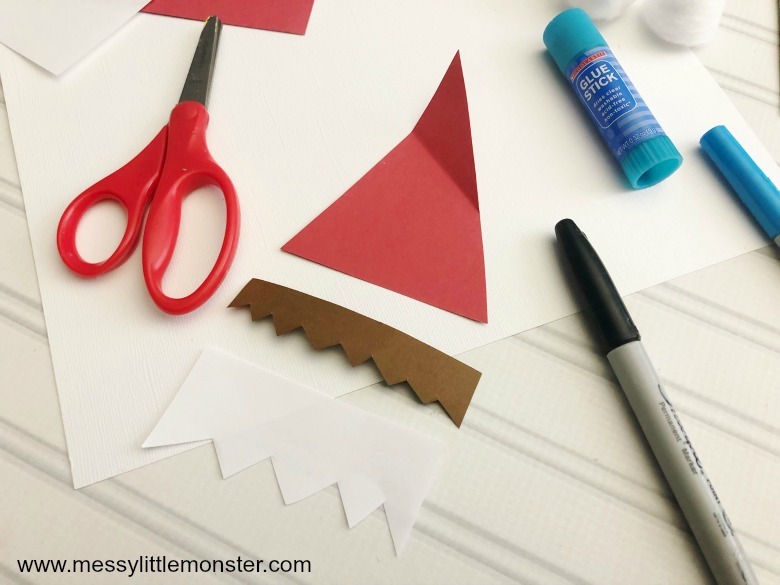 Then fold the top of the red triangle to the side to create your elf's hat and glue it to the top of the hair. Pull apart a cotton ball and glue it to the bottom of the hat. Paint the nose and ears tan, let them dry. 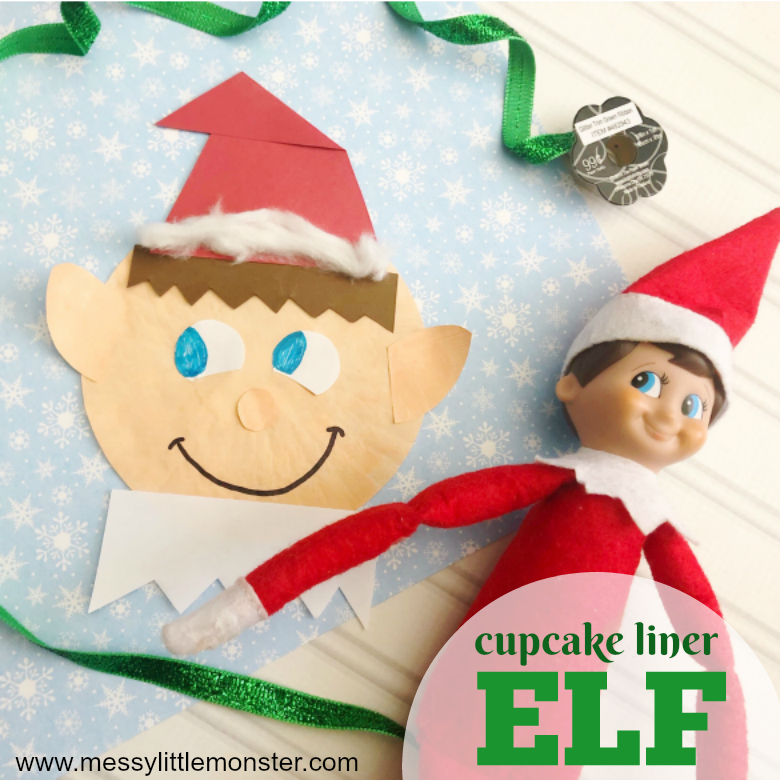 Glue the ears to the side of the elf and the circle to the center of the cupcake liner. Glue the eyes above the nose and colour the left side blue. Draw a smile under the nose with a black marker and glue the collar to the bottom of the cupcake liner. Leave your elf craft to dry. That's it, your elf craft is complete! Now to decide what to do with it. You could leave it out as if your elf on the shelf has made his own elf on the shelf craft or self portrait overnight or you could make it with your toddlers and preschoolers and glue it to the front of a Christmas card. However you decide to use this elf on the shelf elf craft have fun! Check out our easy elf on the shelf ideas.